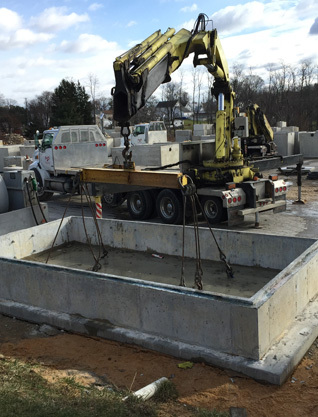 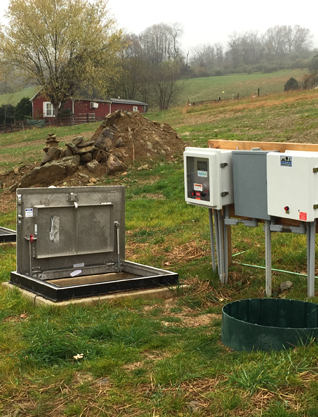 With a national demand for precast products increasing Maryland Concrete has expanded our product line to include all standard and custom precast structures. 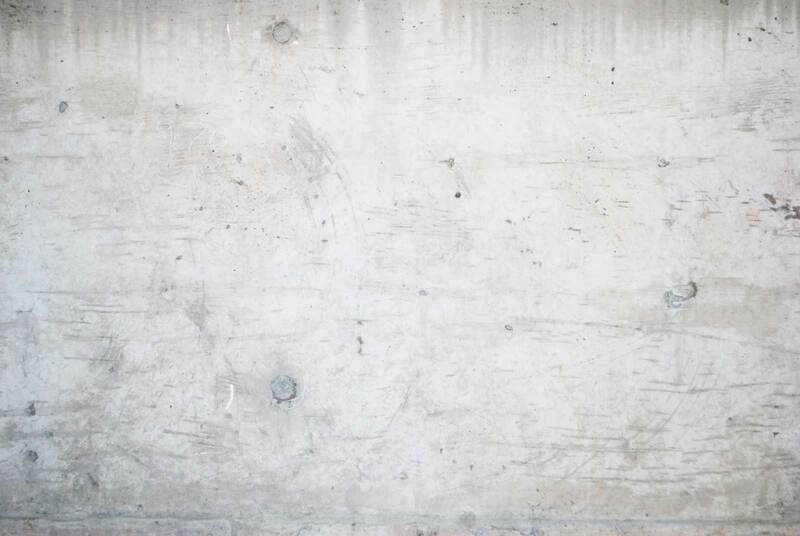 We supply Solomon and Brickform colored concrete products, release agents, high quality sealer, a full line of concrete stamp rentals, stamp mat sales, and concrete stain. 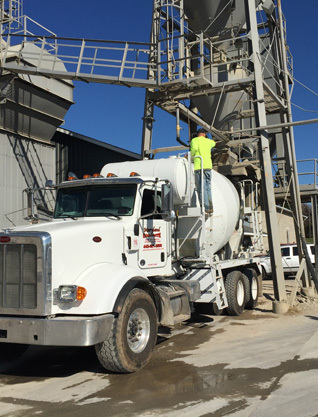 As the industry has adapted and changed over the years, Maryland Concrete has been able to maintain a steady customer base by going above and beyond expectations.